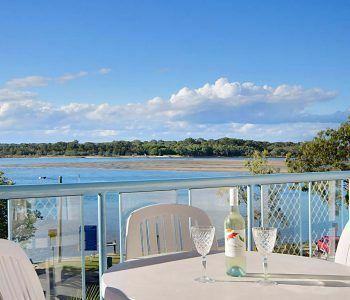 At this holiday accommodation on Sunshine Coast waterfront you will find excellent apartments at affordable prices on a beautiful part of the Maroochy River. Once you book this hotel the excitement will kick in and you will be counting down the days until you get to walk into your own holiday apartment. It will be perfectly designed and stylishly furnished, they are spacious and comfortable and you will absolutely love coming home to them. 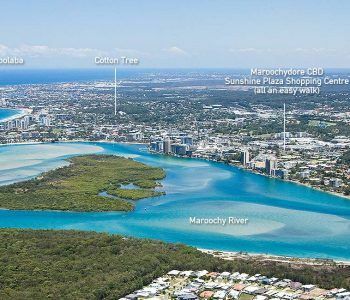 This waterfront accommodation on Sunshine Coast has friendly on-site managers as well as helpful staff who are always around if you need them, they are there to make sure your holiday with us goes as smoothly as possibly and that you have the most fun you can. There are so many adventures to be had here that each day will be different. You can relax by the heated pool, or at the beach or use the River as your very own play ground. Fish, swim and kayak right off the banks of the river, to which you have absolute access to, there are no roads to cross to get there. This holiday accommodation on Sunshine Coast’s waterfront is perfect for families as it is very safe for children, there is a park right in front of the hotel and just a short walk to many other enclosed parks and Chamber’s Island playground. If you feel like doing some well deserved shopping then it is just a stroll to the Plaza Shopping Centre that has everything you will need to spend some holiday money. 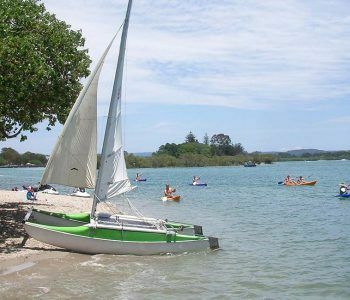 For a peaceful getaway stay at this holiday accommodation on Sunshine Coast`s waterfront, it will not disappoint.